8-point, 6-24 VDC / 6-240 VAC isolated relay output module, 5.0A / point @ 60 deg C, 8 commons (isolated), 1 point / common, with 4 Form C relays and 4 Form A relays. 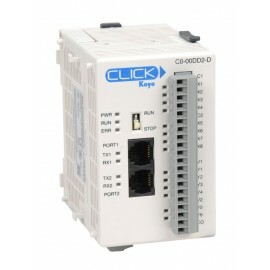 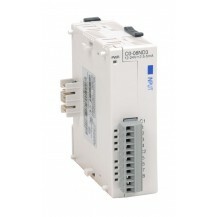 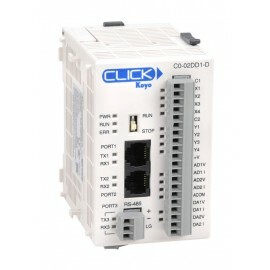 Requires removable terminal block (sold separately, P3-RTB); optional ZIPLink connector modules and pre-wired cables are available. 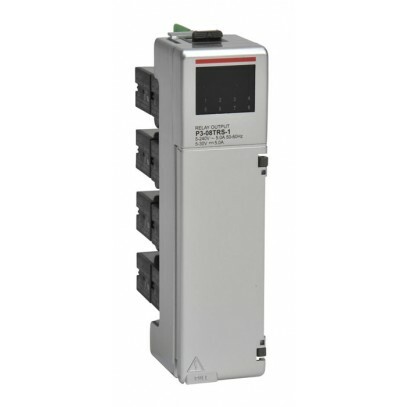 6.3A user replaceable fuse / common (replacement fuse P3-FUSE-2).